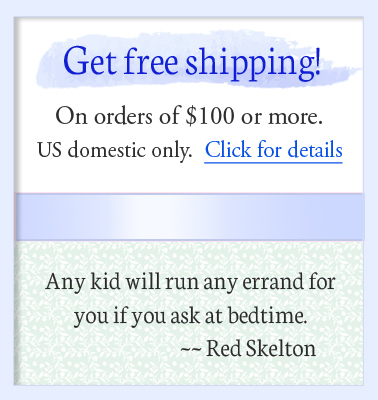 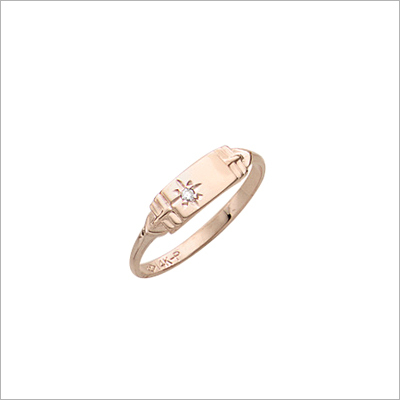 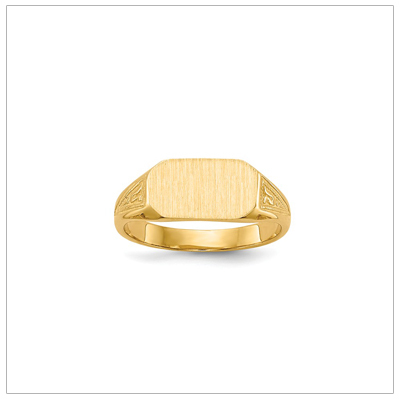 Fine quality rings for boys in handsome styles made just for him. 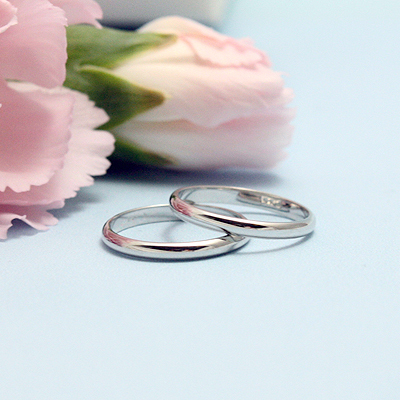 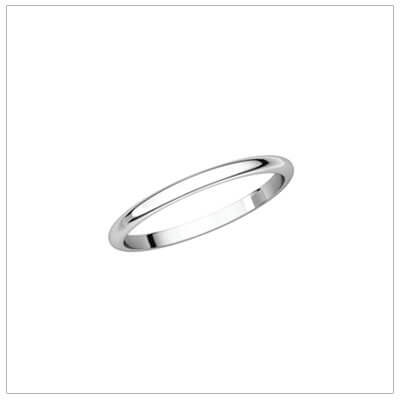 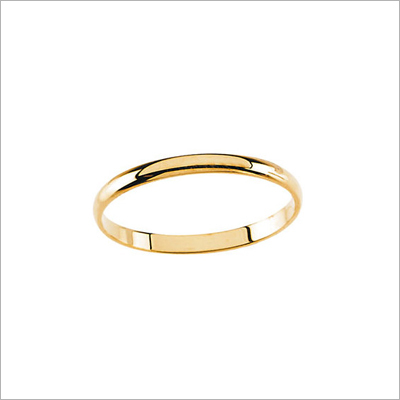 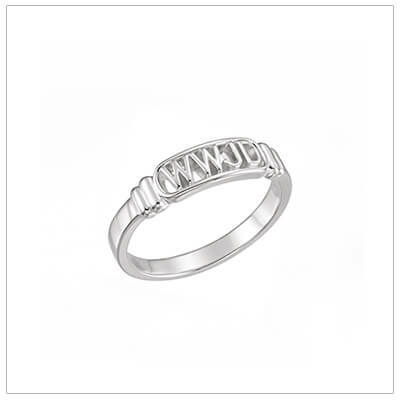 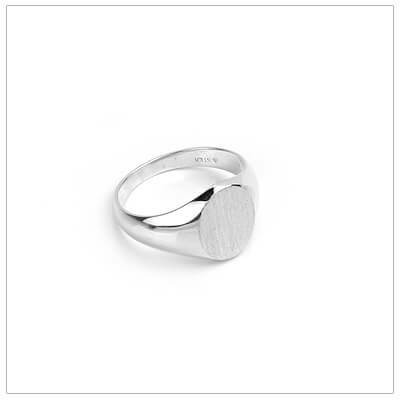 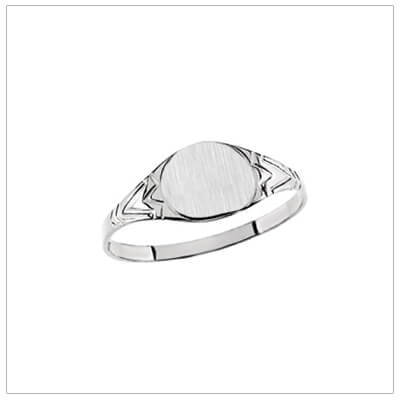 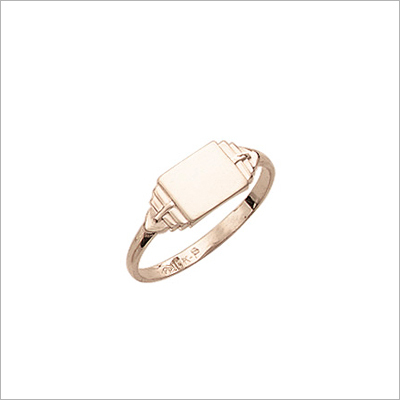 We offer signet rings for boys in sterling silver or gold with engraving included. 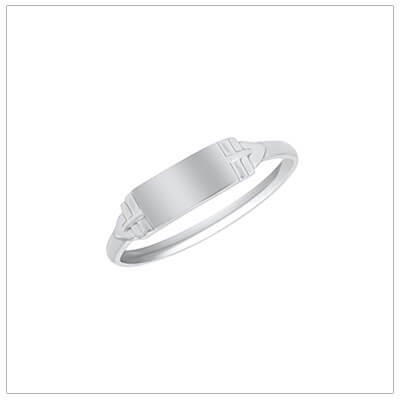 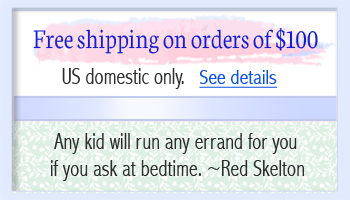 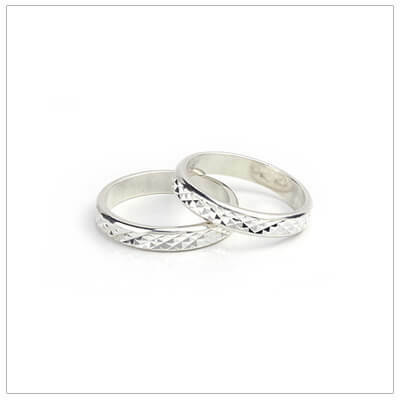 For baby boys we have traditional band rings in white gold or yellow gold, plus quality styles in sterling silver. 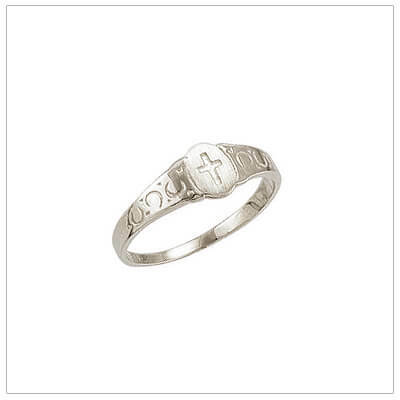 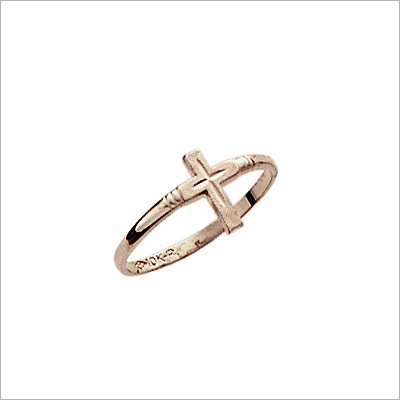 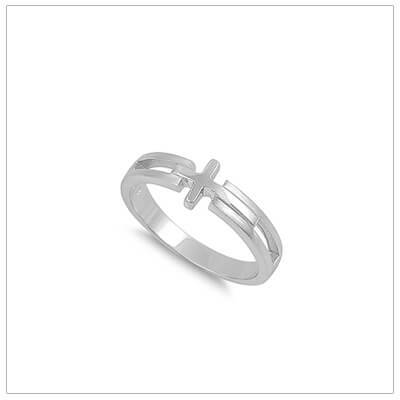 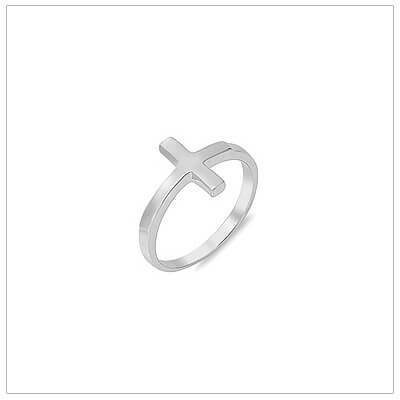 We also offer handsome Cross rings for boys. 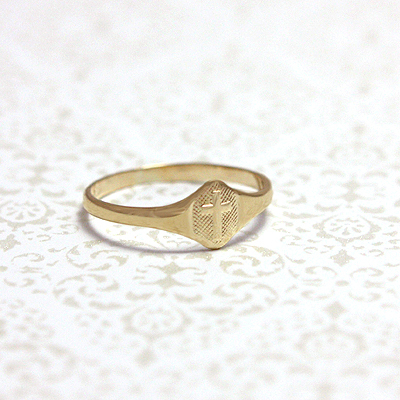 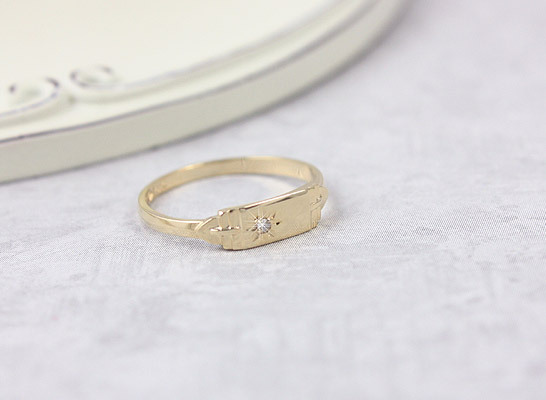 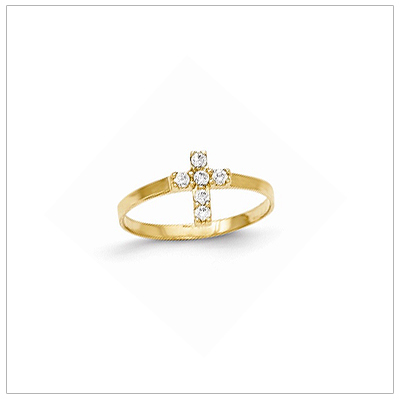 Beautiful 14kt gold Cross ring for children set with sparkling cz. 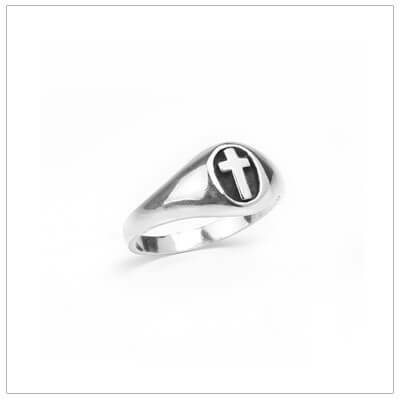 Available in size 3.